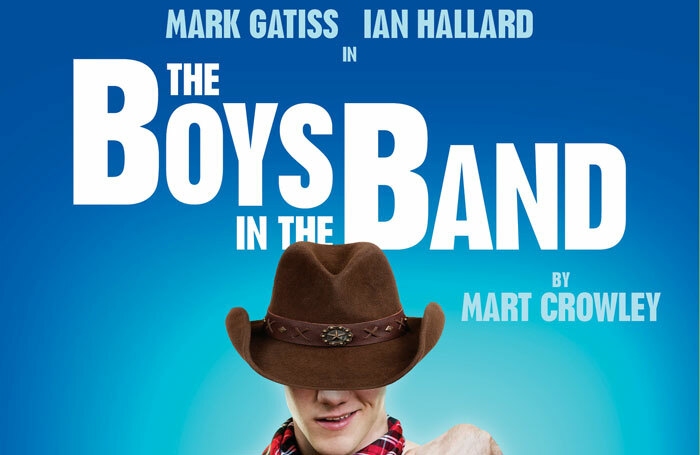 EastEnders actor Jack Derges and Miranda star James Holmes have joined the cast of The Boys in the Band at the Park Theatre in London. They join Daniel Boys, John Hopkins, Ben Mansfield and Nathan Nolan in the play, which stars the previously announced Mark Gatiss and Ian Hallard . Directed by Adam Penford, Mart Crowley’s play will run at the Park Theatre from September 28 to October 30, before touring to the Lowry in Salford, Theatre Royal Brighton and West Yorkshire Playhouse. It will have design by Rebecca Bower, sound by James Nicholson, lighting by Jack Weir, with casting by Stephen Moore. It is produced by Tom O’Connell and James Seabright, in association with Jack Maple, the King’s Head Theatre and the Park Theatre.